The day we and midsize truck lovers everywhere have been waiting for – for years and years – has finally come! That’s right, the 2019 Ford Ranger lineup is now available right here at Brandon Ford in Tampa, FL. Marking Ford’s triumphant return to the midsize pickup truck segment, the all-new 2019 Ranger is everything you’d expect a new Ford truck to be – and then some. With best-in-class power, best-in-class fuel efficiency, and best-in-class capability, the all-new 2019 Ford Ranger is a must-have for anyone and everyone who depends on his or her midsize truck day in and day out. 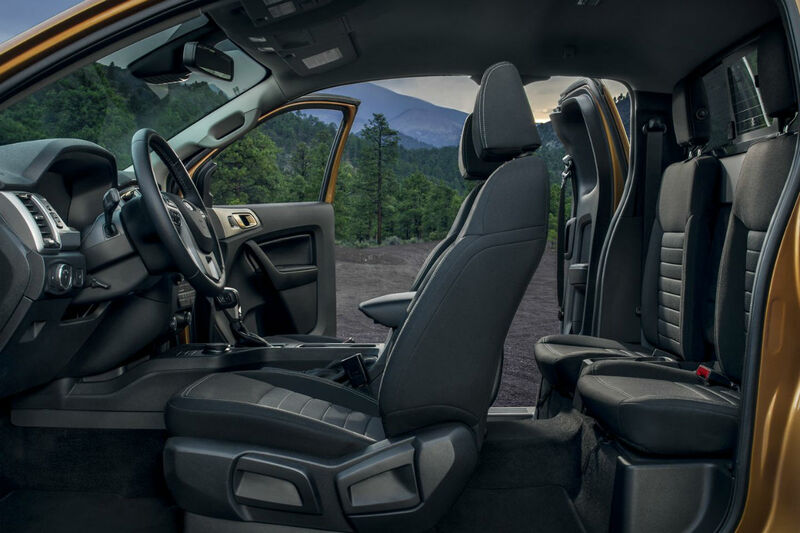 And now, after a long and arduous wait, you can get behind the wheel of the all-new 2019 Ford Ranger right here at Brandon Ford. The best way to learn about a new truck and everything it can do is to get behind the wheel. That’s why we encourage everyone who’s interested in the all-new 2019 Ford Ranger lineup to come on in to Brandon Ford in Tampa, FL, for a test drive today. How Many 2019 Ford Ranger Models are Available at Brandon Ford in Tampa FL? Brandon Ford is the Number 1 Volume Ford Dealer in southeastern America, so you know we’ve always got a wide variety of new Ford models – and the new Ford Ranger lineup at Brandon Ford is no exception. For more on the 2019 Ford Ranger lineup and all of our other new Ford cars, trucks and SUVs, please contact our staff here at Brandon Ford in Tampa, FL. Can I Customize My New Ford Car, Truck or SUV at Brandon Ford in Tampa FL? Can I Get A High Performance Ford Model at Brandon Ford in Tampa FL? This entry was posted on Friday, January 25th, 2019 at 8:00 am	and is filed under Dealer Information, Ford Ranger, Release date. You can follow any responses to this entry through the RSS 2.0 feed. Both comments and pings are currently closed.